Estate and Inheritance Tax Planning We Provide Tailored And Innovative Solutions. Planning how your estate is to be organised when you are no longer alive can be quite complicated: not only will you want to ensure that all of your financial obligations are discharged, you are likely to also want to leave something behind for future generations. However, many people often forget that in amassing property to pass onto future generations, it will have to be valued and Inheritance Tax paid on it. At Miller Samuel Hill Brown, our specialist Private Client solicitors provide advice and support to help guide our clients through this increasingly complex area of law. We will work with you to help ensure that your affairs are put in order to benefit your family when you are no longer around. Organising your estate or ‘Estate Planning’ is what people do to minimise or remove any liabilities, such as tax, that may be due on their estate when they die, particularly when some or all of the estate has been identified to be passed on to other members of the family. Many people believe that when they die, they don’t need to worry about taxes. This is partly true, in that they will no longer need to worry about it themselves, but the people that they hope will benefit by inheriting from their estate will need to pay. Close family and friends may inherit the property, but they must first pay the Inheritance Tax on it. The level of Inheritance Tax due on an estate depends on the total value of that estate on someone’s death. The rates of Inheritance Tax are subject to change, but at the moment if your estate is valued above £325,000 then an Inheritance Tax of 40% will be payable. When calculating how much Inheritance Tax must be paid, the value of everything that someone has in their estate (e.g. house, car, investments, savings etc.) is taken into account and can lead to a heavy tax payment. The point of effective Estate Planning is to use the allowances and exceptions that the law provides to reduce the onerous liabilities, such as Inheritance Tax, that can burden an estate. The law works in such a way that it reflects the reality that people may give their partners or spouses some of their property during the course of their lifetime and at death. These will be exempt from any Inheritance Tax. There are also special rules for when a deceased’s property is valued, and how this will be taxed. Every person in the UK has an allowance whereby, if the value of their property falls below a certain threshold, then there will be no tax payable. This is called the ‘nil-rate band’ and is currently £325,000. If one half of a married couple or registered civil partnership passes away, and the value of their estate is below the ‘nil-rate band’, then the estate will not be taxable. Furthermore, whatever portion of the ‘nil-rate band’ is not used up will be passed on to the surviving partner or spouse. An important point is that a couple’s relationship must be legally recognised before they can take advantage of the ‘nil-rate band’ in this way, e.g. through marriage or a registered civil partnership. If a couple are merely living together, they will not be able to use this exemption. Beneficiaries – this is the person or group of people who will benefit from the estate which is being held in Trust. There are different kinds of Trusts that can be created. Some only allow for money placed into them to be used for a specific purpose, such as helping with the education costs of grandchildren, while others allow a degree of flexibility in terms of how the money is used. 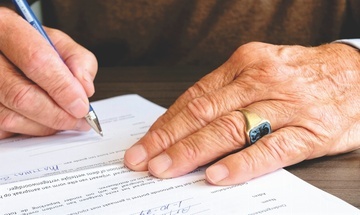 The important point about the use of Trusts is that, depending on the kind that is being used, and depending on when they are created, they can reduce or remove the need for Inheritance Tax to be paid. This may sound quite unusual, but giving something as a gift during your lifetimes is another very useful way of reducing Inheritance Tax liabilities. Something will only be counted as a gift if you no longer get any benefit from it, i.e. you no longer are able to use or enjoy something. You may have accumulated a collection of jewellery or some antique furniture that you would like to ultimately pass to other members of your family. If you pass these items on before you die, in a way that means you will not be able to make use of them anymore, they will not be included when Inheritance Tax is calculated. Gifts to charities are often something that people leave until they pass away. Unlike gifts to family members, a gift to a charity on death will be exempt from any Inheritance Tax payments. This is also the case if someone wishes to make a gift to a museum. It is also not uncommon for people to have relatives that they care for and make financial provision for. All of the monies that are used for this purpose will be exempt from any taxes. The point about these various methods is to reduce the value of your estate before it needs to be valued, and the level of Inheritance Tax calculated and paid. 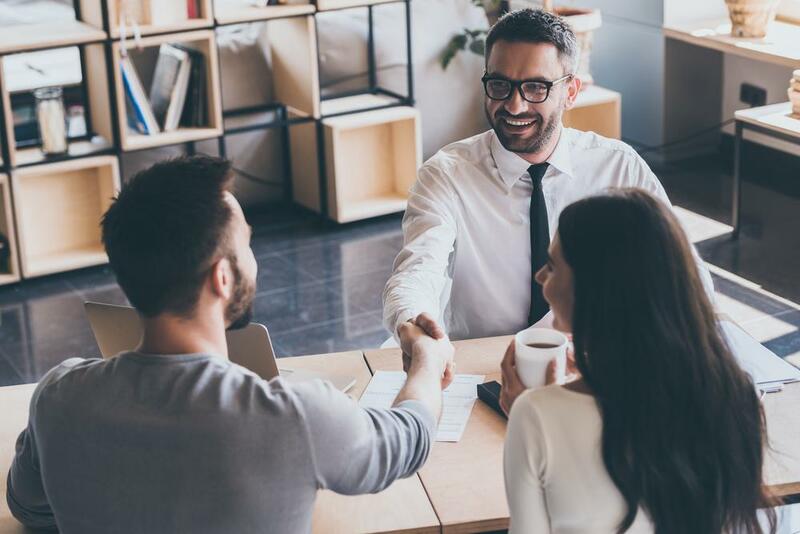 However, tax rules regularly change and can be quite complicated to understand if you are not familiar with them, which is why it is best to work with professional advisers who have experience navigating the legal tax framework. 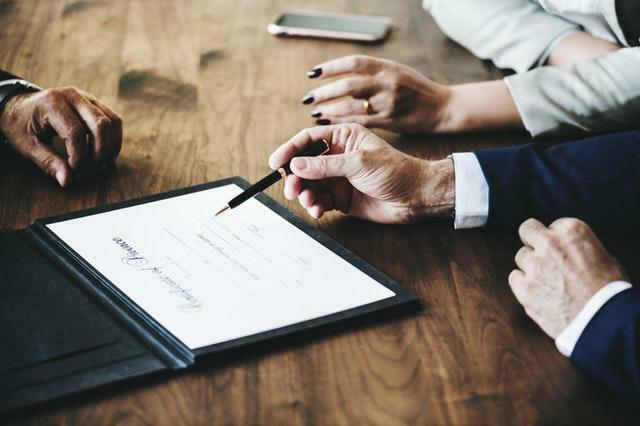 At Miller Samuel Hill Brown, our expert Private Client Solicitors are regularly involved in assisting clients in managing their Estate, and advising them on how to plan their affairs as to pass on the maximum benefit possible to future generations. If you have any questions on how to begin the process of Estate Planning please contact our specialists on 0141 221 1919.